When it comes to finding a cosmetic dentist to meet your needs, you should be sure that you pick one with the experience and know-how required to provide the best results. 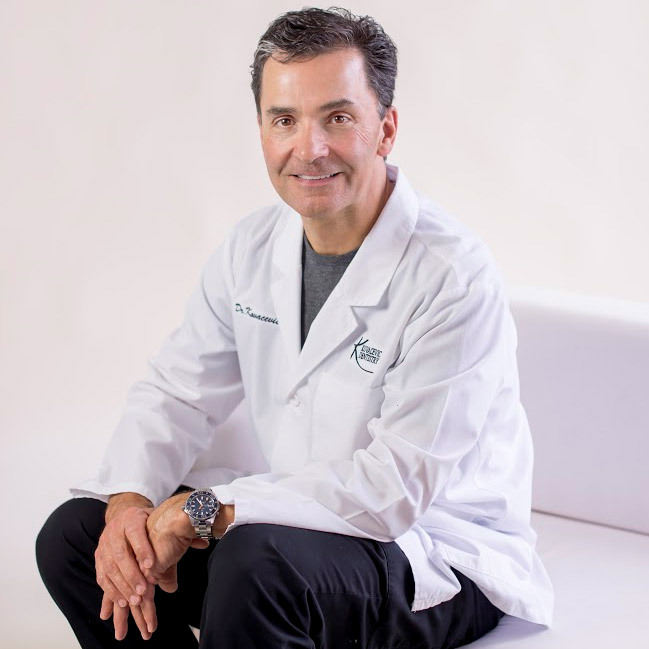 Learn more about Dr. Del Kovacevic below, and find out why he is considered one of the top cosmetic dentists in the Greensburg, PA area. Why Choose Del Kovacevic, DMD? Dr. Kovacevic has the education required to provide the best results. Dr. Kovacevic began his dental education when he completed his Bachelor of Science degree at the University of Pittsburgh in 1981. Four years later in 1985, he received his doctorate of Dental Medicine. Dr. Kovacevic participates in continuing education on a regular basis. 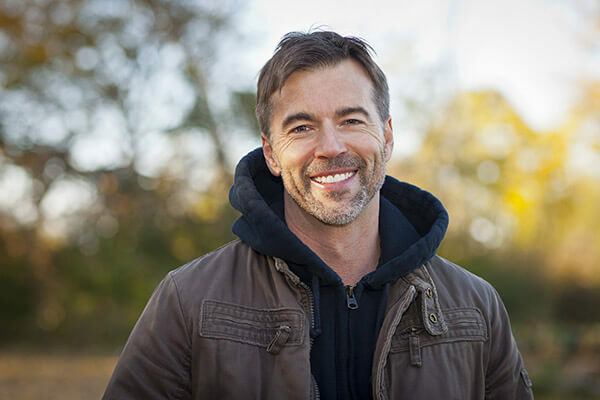 For over 27 years now, Dr. Kovacevic has been supplementing his dental education by participating in continuing education courses in all manner of cosmetic dentistry treatments. 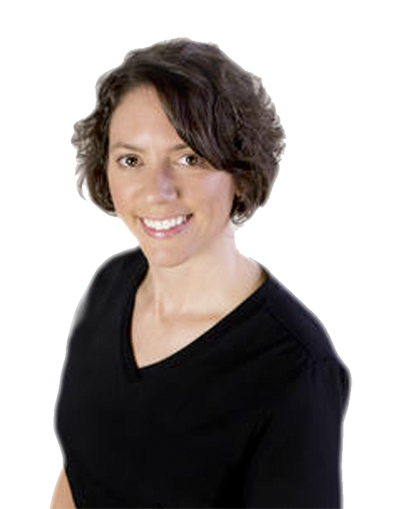 Dr. Kovacevic offers a variety of treatments for patients of all ages. 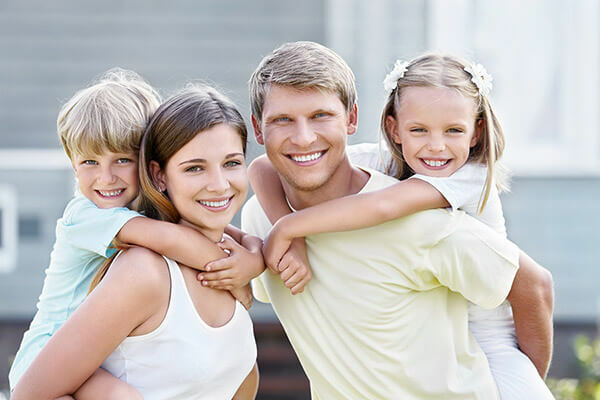 As the ideal family dentist, Dr. Kovacevic has both the experience and integrity to provide comprehensive dental care for children, adults, and elderly patients. No matter what dental issues need to be addressed, Dr. Kovacevic has the answers. 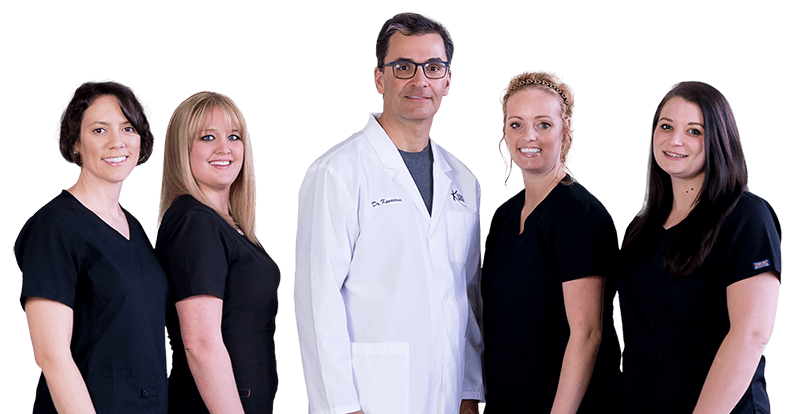 Dr. Kovacevic and our team are compassionate and caring. We understand that some patients may be afraid to visit the dentist. Our Greensburg, PA dental team wants to ensure our patients that quality care is something we strive for. Our patients are like family, and we work hard to perfect their smiles and qualm any doubts about their treatments. Dr. Kovacevic is certified in dental implant treatment. Dr. Kovacevic has been awarded diplomat status from the International Congress of Oral Implantologists. In order to achieve this certification, the dentist must meet many requirements, which include: providing a listing of sixty completed implant cases, documenting and submitting twenty implant cases, and providing documentation of the completion of at least 150 hours of implant related continuing education courses. Dr. Kovacevic has received special training in cosmetic treatments. My name is Robin and I’m the Front Desk Receptionist for Dr. Kovacevic. I have years of administrative experience, I’m also certified as a Dentrix Software Specialist. I would be happy to assist you with scheduling, reviewing our payment options, and handling all of your insurance needs to get the most out of your benefits. In my spare time I enjoy being outdoors and spending time with my two children Cali and Jeffrey, as well as my loved ones. My name is Marsha, and I am Dr. Kovacevic's assistant. I graduated from Western School of Health and Business in 2005 with a dental assisting certificate. I have been with Dr. Kovacevic since 2007. I assist in all daily procedures and major surgeries. I enjoy talking to patients and making them feel comfortable during their time here. In my spare time, I enjoy spending time with friends, family, and my wonderful cat Frankie. 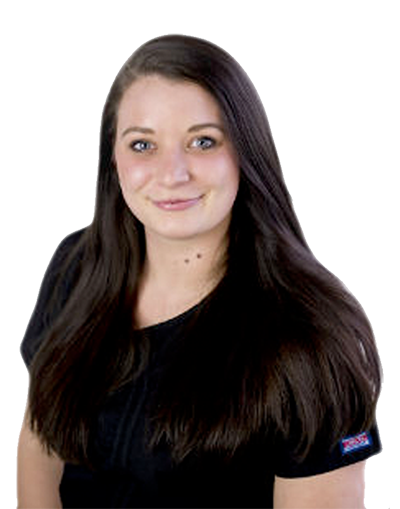 My name is Samantha, and I am Dr. Kovacevic's full-time dental hygienist. I graduated from Westmoreland County Community College in 2011, and have been with Dr. Kovacevic ever since. I hold a license to administer local anesthesia as well. I enjoy sharing my knowledge with my patients, with emphasis on overall oral health and periodontal education and treatment. In my spare time, I enjoy spending time with my husband Mike, family, friends, and our dog Buddy. My name is Staci. 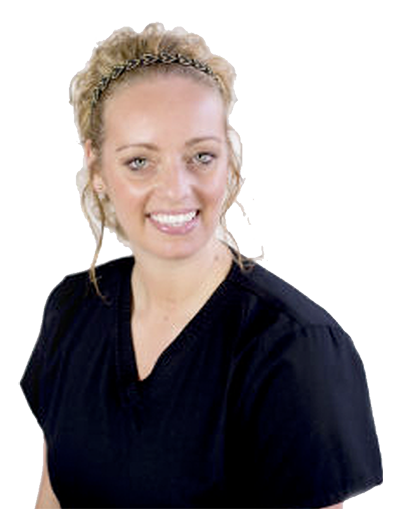 I work as a dental hygienist with Dr. Kovacevic. After graduating from Westmoreland County Community College with my degree in Dental Hygiene, I continued my education by earning a master's degree in Dental Hygiene Education from the University of Tennessee. I now teach part-time in the Dental Hygiene Program at WCCC while keeping my clinical skills current by working with Dr. Kovacevic. I enjoy working in a high-tech environment that is focused on patient care and well-being. In my spare time, I like to stay active by running, working out, and spending time with family and friends. At our Westmoreland County office, we believe in transparency from the first consultation to the final check-up. This also includes providing affordable treatments and financing options for patients. CareCredit is a health, beauty, and wellness financing service that acts like a credit card. Your treatment is charged to the CareCredit account, and then a convenient payment plan splits your payments into affordable monthly sums. CareCredit can also be used for your family members too, if they need dental work done. It’s easy to qualify and all it takes is to apply online. If you have any questions, ask our financial coordinator today. We also offer a loyalty program for our patients and their families. It divides your monthly payments into amounts as low as $26 per month. Ask our financial coordinator about how you can qualify for this in-office program. 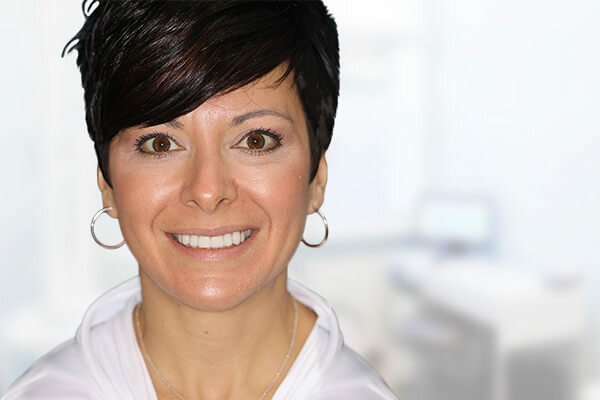 The best way to find out if Dr. Del Kovacevic is the best dentist for your cosmetic dentistry treatments is to schedule a no-obligation consultation at his Greensburg, PA practice. 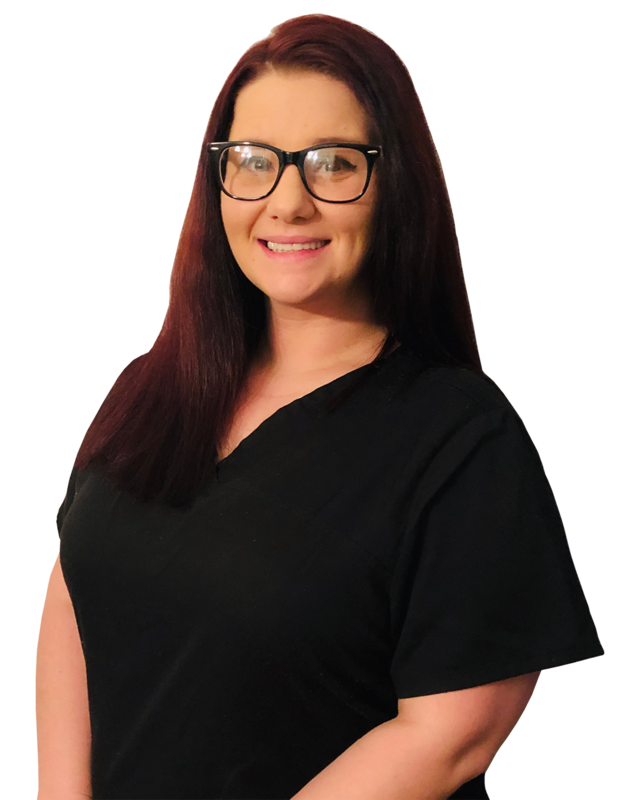 During this consultation, Dr. Kovacevic will carefully examine your oral health, while also speaking candidly with you to determine your smile goals. If you are ready to restore beauty to your smile, contact our office today.